Happy National Cupcake/Lemon Cupcake Day! Each year these two social media holidays are celebrated together. Hip New Jersey has found the best places in New Jersey to get cupcakes especially lemon cupcakes today. 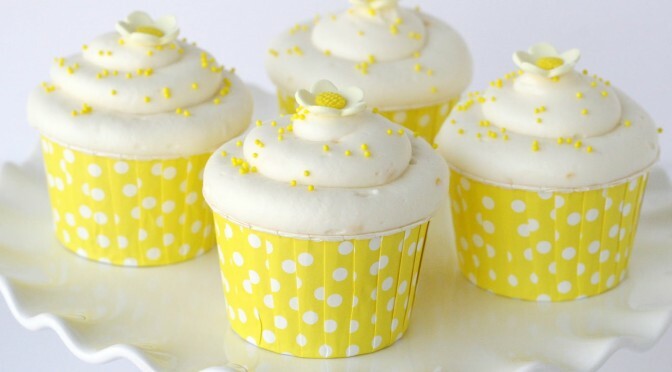 Happy National Cupcake/Lemon Cupcake Day! Happy National Dessert Day! Today is the perfect excuse to indulge your sweet tooth. 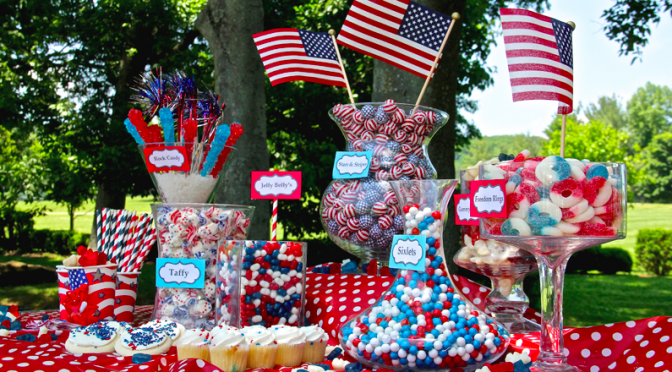 Below are a few places throughout New Jersey to break your diet and treat your sweet tooth. 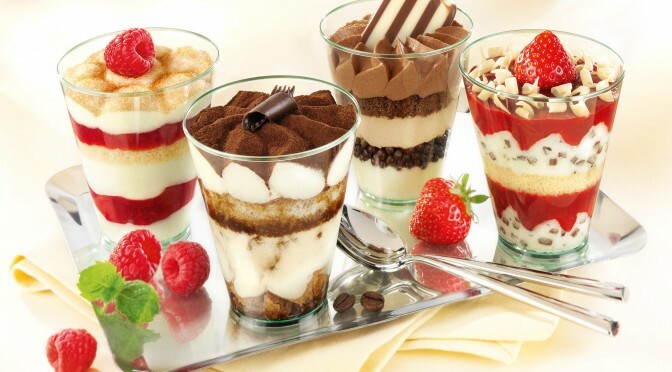 Indulge yourself and have a sweet on National Dessert Day!